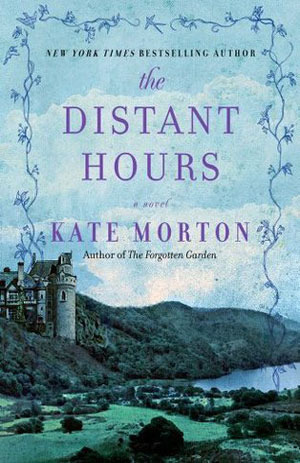 This entry was posted in Books, Reviews and tagged adult fiction, books, kate morton, reviews, the distant hours. Bookmark the permalink. I would definitely consider reading more by her! Do you have a favorite? I’ll have to look into that one then! Sounds like an interesting read! I looked up the description and it doesn’t sound like something I’d pick up either based on the description, but your review makes me want to pick it up! I’ll have to keep an eye out for it! It is very interesting and very nuanced. I would recommend it! I have this to read and Paola from A Novel Idea also recommended it highly so I see I should get on it soon! The length of the book is daunting though – I’m glad to know that even though the pace is slow the story is worth it. That will help me stick to reading it. 🙂 I’m glad you enjoyed this one! It does sound really interesting! Even though there are moments it feels a little slow, it is intriguing and keeps you reading. I think you would enjoy it!